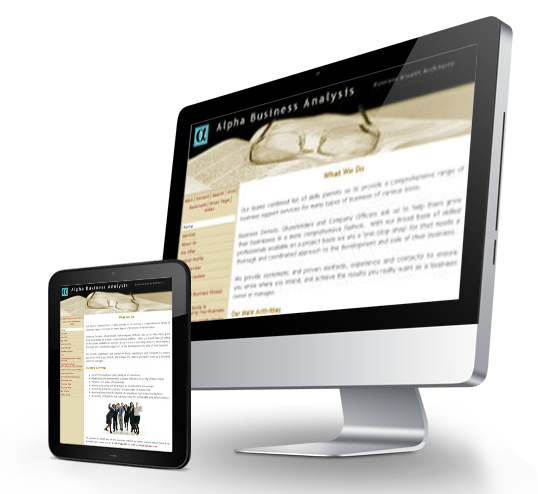 Alpha Business Analysis is a community website for SMEs offering help and advice on how to grow your business. They provide business analysis and provide recommendations for investments, cash flow analysis and more. Brand Design, Stationery, Indoor Signage, Website Visual Design, Web Development, Content Management (CMS), Hosting and Email.